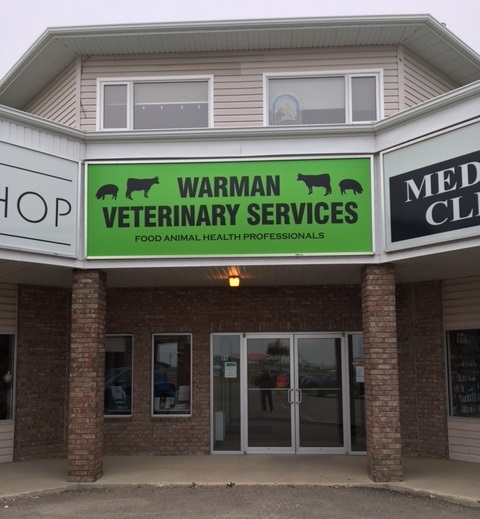 We are located off of the Trans-Canada Hwy 1 East (Victoria Ave East) approximately 10km outside of Regina in Emerald Park. Turn right off of the Trans-Canada Hwy 1 East onto Emerald Park Road. Turn left at the first cross street onto Great Plains Road. We are on the right hand side in the corner of the strip mall. Look for the green sign out front! !